The team at Gill & Bird LLP is comprised of a number of individuals with extensive experience assisting businesses with tax, accounting and business advisory needs. The team’s primary focus is serving the needs of privately owned businesses in Alberta and includes four experienced Chartered Professional Accountants. The diverse background allows our team to bring a wealth of experience having been both business advisors and business owners. Rather than just completing basic compliance requirements, our unique perspective allows us to bring proactive solutions to our clients and ensure small issues don’t grow into big problems. 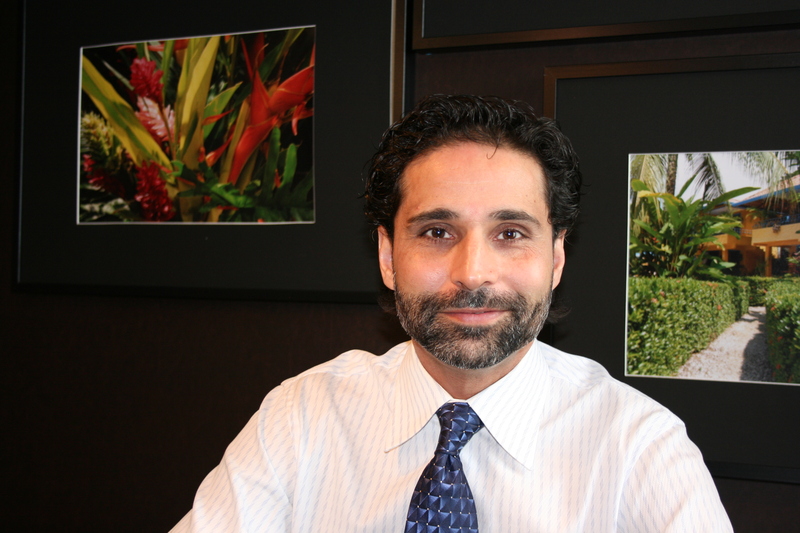 Amardeep received his Bachelor of Commerce from the University of Alberta in 1992 and his Chartered Accountant designation in 1995. Since then, he has gained a breadth of experience acting as a Chief Financial Officer, Chief Executive Officer and business owner for various private companies. 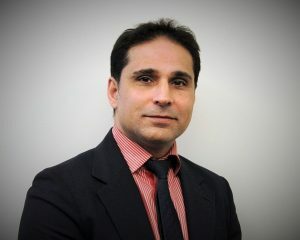 Specializing in small and medium sized businesses within the Edmonton and Capital Region marketplace, Amardeep has first hand knowledge of the challenges that face business owners and can bring quality solutions to a wide variety of issues. Jeff comes from a public practice background at a big four accounting firm where he spent nearly 10 years providing taxation and assurance services to private companies of all sizes. Jeff’s focus has always been to help private companies manage their business risks and meet their reporting obligations while operating within a tax efficient structure. Jeff has also acted as treasurer for a not-for-profit entity and since leaving public practice, as a Chief Financial Officer for a local private company. 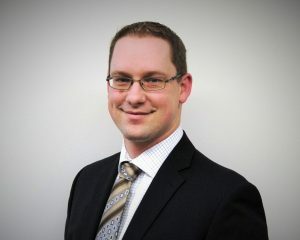 Jeff received his Bachelor of Commerce from the University of Alberta in 2004 and his Chartered Accountant designation in 2007. 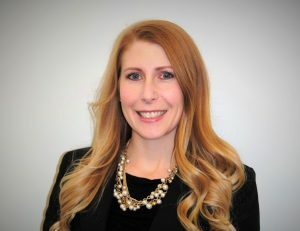 Paulina has a Bachelor of Commerce degree from the University of Alberta and was successfully admitted to the Institute of Chartered Accountants in 2013. With over 8 years experience in accounting, Paulina has diverse knowledge in both industry and public practice. Over the year’s she has realized her passion within public practice and loves helping entrepreneurs grow and manage their business. Her technical knowledge and work experience allows her to relate to her clients and provide recommendations that fit their business needs. Paulina loves supporting her local community and has volunteered her time with organizations such as Community Ambassadors. She also enjoys being active and playing golf, tennis, and skiing. 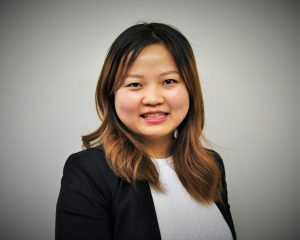 Peumi joined the team at Gill & Bird LLP in February 2016 as a Senior Accounting Technician bringing with her over 6 years experience in public accounting. Peumi earned her graduate and undergraduate degree of commerce from India. Peumi has experience in business and individual taxation, tax planning, bookkeeping, and other accounting services. In her free time Peumi can be found playing with her two kids, hosting dinner with her friends or planning the next family getaway. 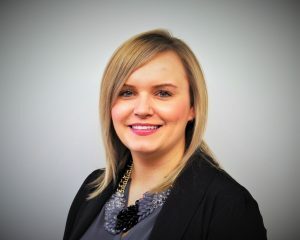 Tina joined the team at Gill & Bird LLP in February 2016 as an accounting technician with over 4 years experience in public accounting. Tina earned her undergraduate degree in the UK with honors and is currently working towards obtaining her Chartered Professional Accountant (CPA) designation, through the Professional Education Program (PEP) offered by the CPA Western School of Business. Tina’s experience includes business and individual taxation, tax planning and bookkeeping. When Tina is not busy assisting her clients she is usually at the gym or enjoying a yoga class. Janelle obtained her Accounting Diploma from NAIT in 2004 and has been working in the accounting industry ever since. Since graduating, she has had the benefit of working in multiple industries and gaining extensive experience along with different perspectives of how to manage a business. When Janelle is not busy in the office, she is usually spending time with her three year old son. 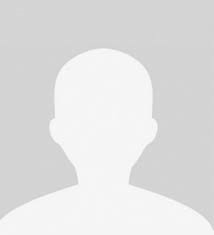 Victoria jointed the team at Gill & Bird LLP in August 2016. As the Administrative Assistant her duties include assisting clients, preparation of financial packages for the clients, assisting with payroll processing, navigating the challenges of corresponding with the Canada Revenue Agency and generally helping our clients team with whatever challenges arise. 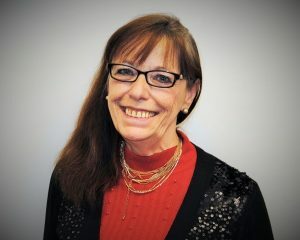 Her many prior years of service in the accounting field, both in Canadian and US Tax areas, make her an excellent resource when challenges arise. In her spare time, Victoria is dedicated to her family, especially her grandchildren. She also enjoys writing poetry, playing darts and pool. 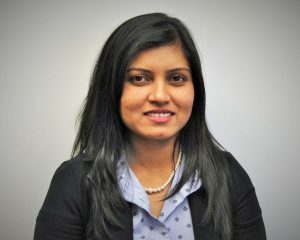 Chandra recently joined the Gill & Bird team as an accounting technician with over 4 years experience in public accounting and a breadth of experience in private industry accounting positions. Chandra’s dedication to her clients ensures that their needs are met in an effective and efficient manner. When Chandra is not busy helping clients, she is usually enjoying the outdoors with her new puppy.